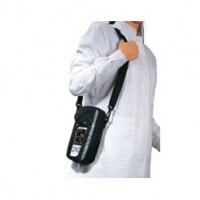 Pulse oximeters for animals are used for post-operative monitoring or for mobile spot-check measurements. 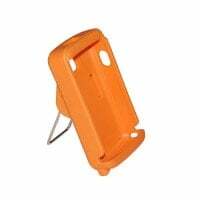 In addition to oxygen monitors, we also offer you comprehensive accessories such as protective covers or charging stations at affordable prices. 411,70 EUR* Not ready for shipping. Reserve today and we will ship as soon as possible. 60,00 EUR* Not ready for shipping. Reserve today and we will ship as soon as possible. 39,00 EUR* Not ready for shipping. Reserve today and we will ship as soon as possible. 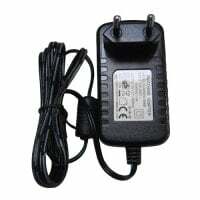 The pulse oximeter carries out pulse oximetry, the transmission of arterial oxygen saturation by measuring light absorption via fluoroscopy of the skin. Pulse oximeters for animals find use in the operating theatre and for patient monitoring in sick bays. 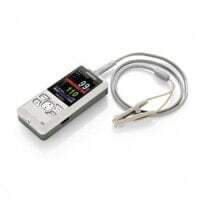 In this category, you are offered pulse oximeters that are specially developed for veterinary medicine: the VE-H100B pulse oximeter informs the veterinarian about the patient's pulse and oxygen saturation and can be carried for mobile use. 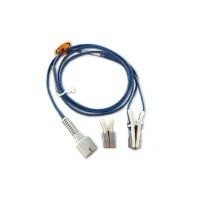 It is equally suited for long-term monitoring as for spot-check measurements. 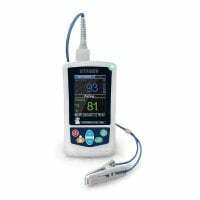 The Mindray PM-60 Vet is a pulse oximeter with an adjustable audible or visual alarm. 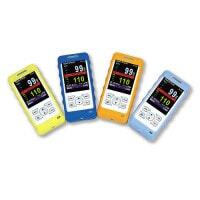 It is characterised by its large 2.4" LCD colour display which shows the oxygen saturation level and pulse rate. 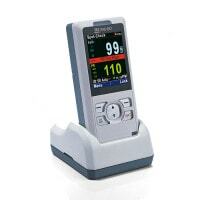 Praxisdienst-VET offers pulse oximeters from name brands at affordable prices. 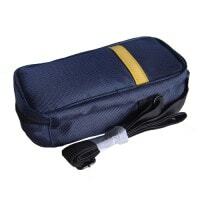 Furthermore, you will find accessories like colourful protective covers, charging stations or carrying pouches. 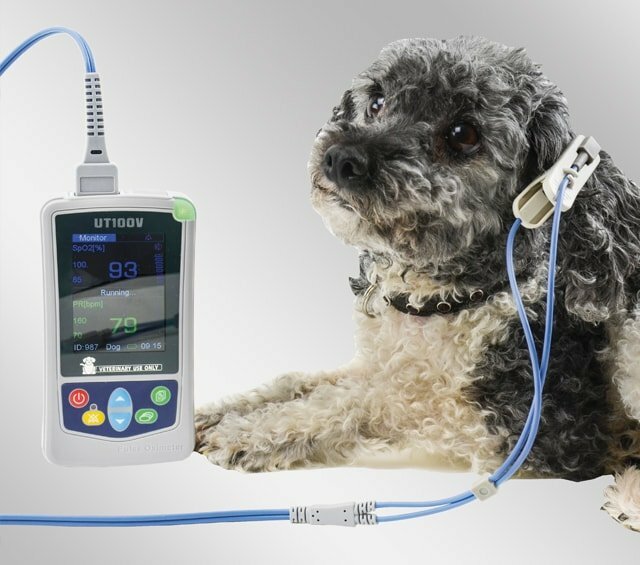 Pulse oximeters for animals can be conveniently purchased online from Praxisdienst-VET. Do you have questions about our products? Contact us by email, chat or telephone.